Hello space fans and welcome to another edition of Carnival of Space! If you’re unfamiliar with this awesome space community driven literature then let me give you a break down. 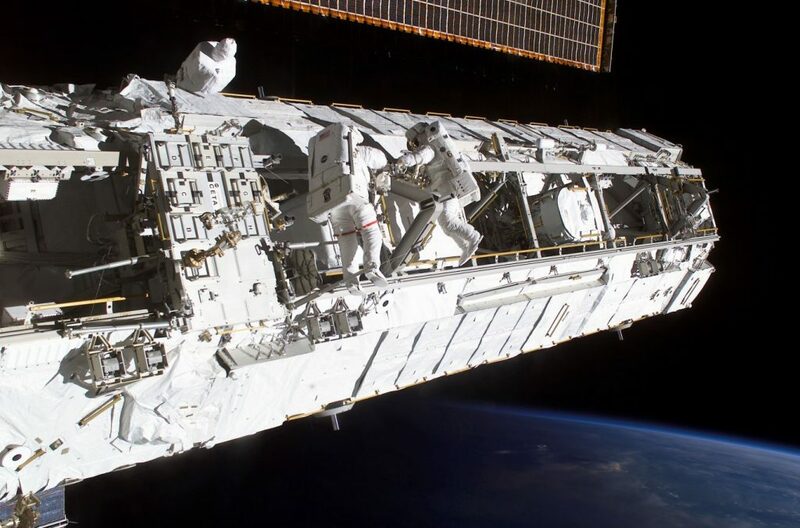 The Carnival of Space is where a space blogger from the Universe Today community will round up all the latest and greatest space stories for the week so you don’t have to scour the web for the good stuff. We have a great lineup this week so let’s blast off. Hubble Space Telescope took a fantastic opportunity of Jupiter coming in opposition with Earth. 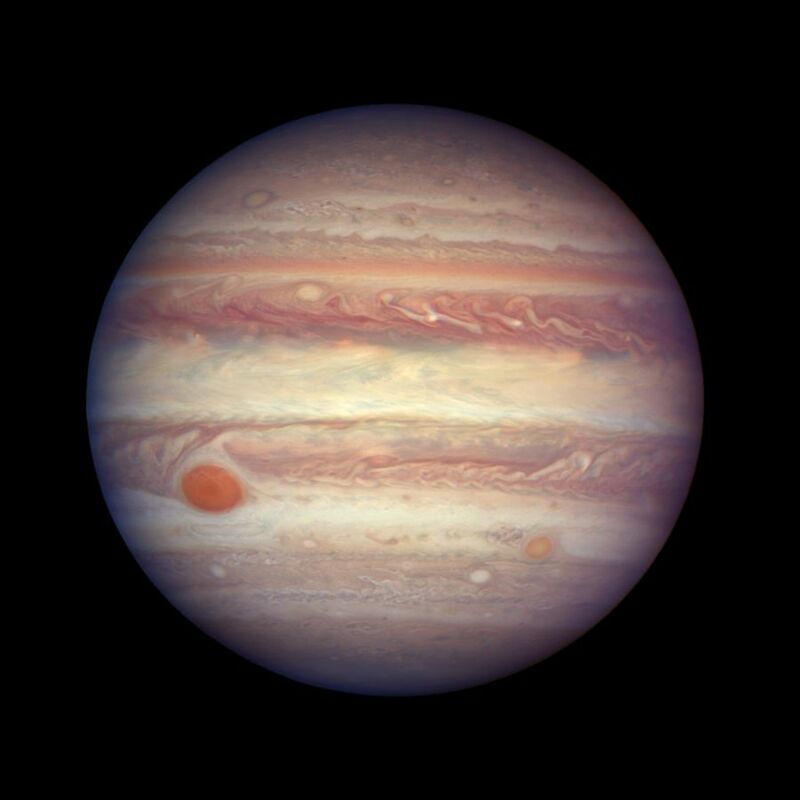 This allowed Hubble to take some amazing shots of Jupiter. Check out Universe Today’s wonderful article on this where you can get all the great detail on the features of Jupiter. Trust me you’ll want to read the cool little details that most people don’t know about Jupiter. Check out this amazing story on how astronomers discovered an exoplanet located 39 light years away from Earth. Scientists wanted to understand the atmosphere of this exoplanet GJ 1138b and with the awesome effort from scientists around the world they were able to detect it. 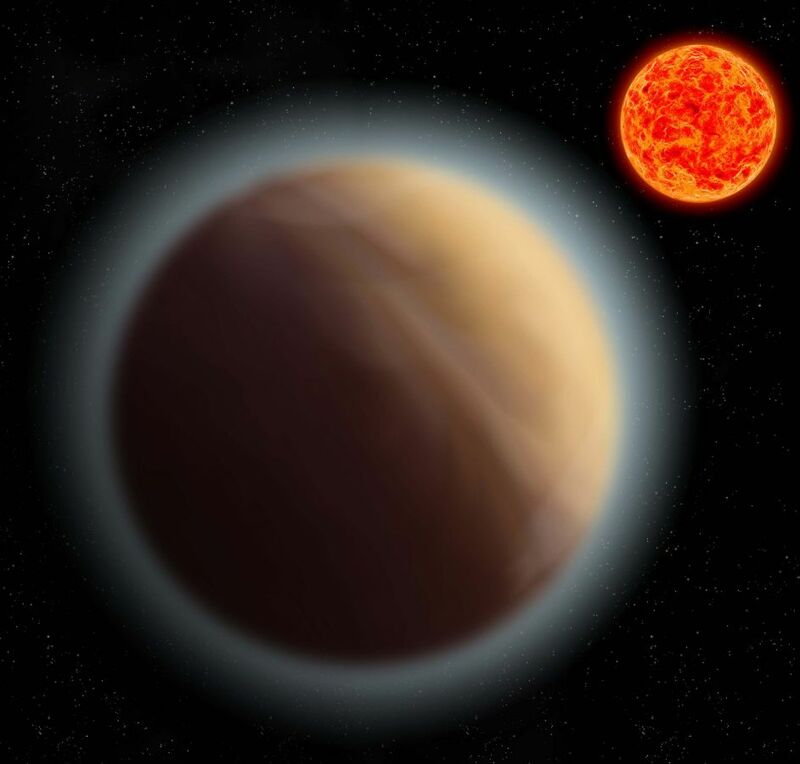 Read on to see the weird things they found with this Super-Earth. 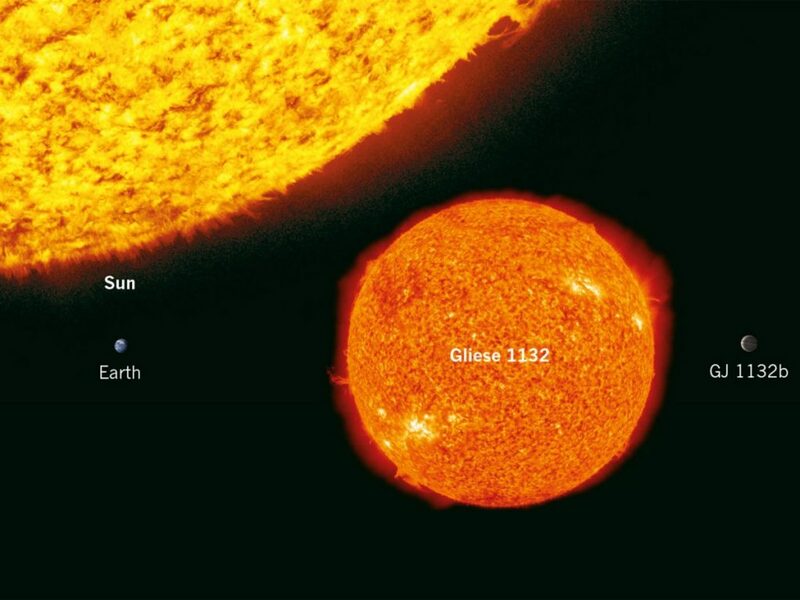 Our next story touches more on discovery of the exoplanet GJ 1132b which Universe Today just covered. However, Planeteria gives you a few more details on this finding as well as more coverage on OMNI. It’s bitter sweet to see Cassini enter its Grand Finale mission. 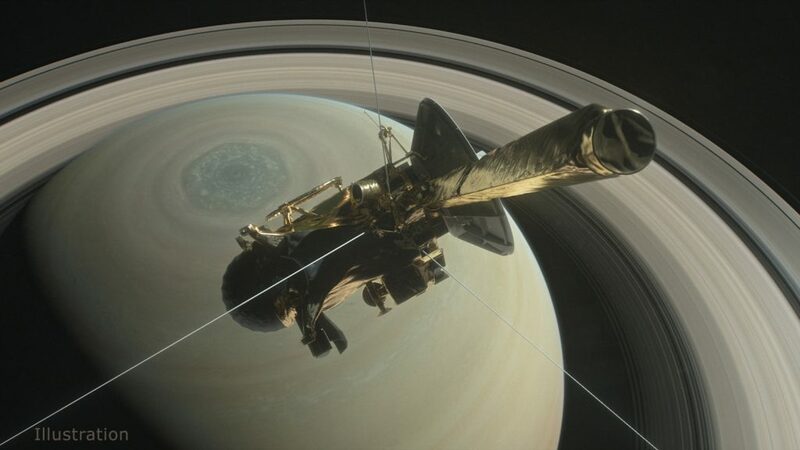 Cassini has delivered priceless research and photos to science and the public. Planeteria writes a piece on this mission and continues on to expand more on AmericaSpace. Don’t miss this good read. NASA is constructing a drone that will explore Mars and The Evolving Planet will walk you through some of these fantastic details and show you the video on how it all works. Drones aren’t just for Earth anymore! Here’s a fun article by The Evolving Planet on 12 things you never expect on the ISS. I love these kind of articles because you’re always learning something new and it’s easy enough to remember and share with others. So jump on over to the Evolving Planet now! Whoa this is a really big and cool story. 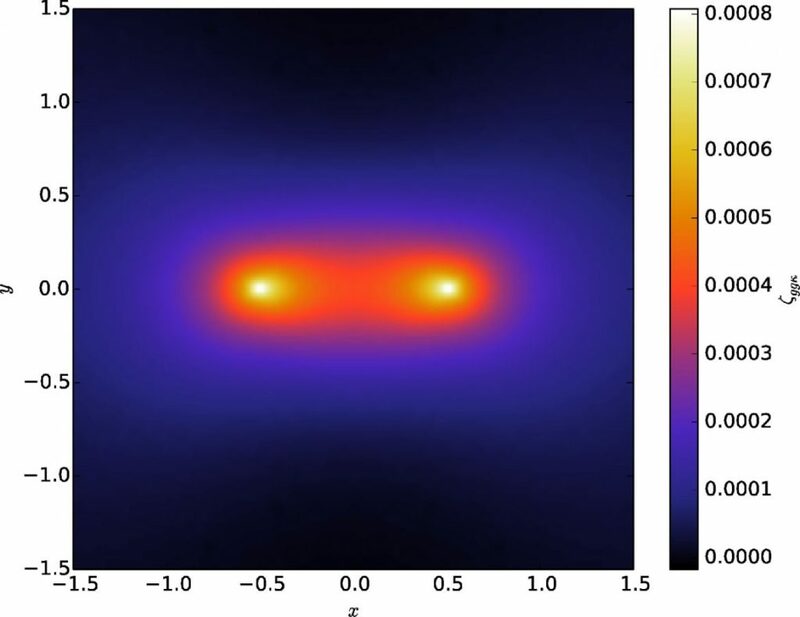 University of Waterloo captured the first image of a dark matter web that connects two galaxies together. That is awesome and just more reason for you to go over to Universe Today and read the rest of this article! 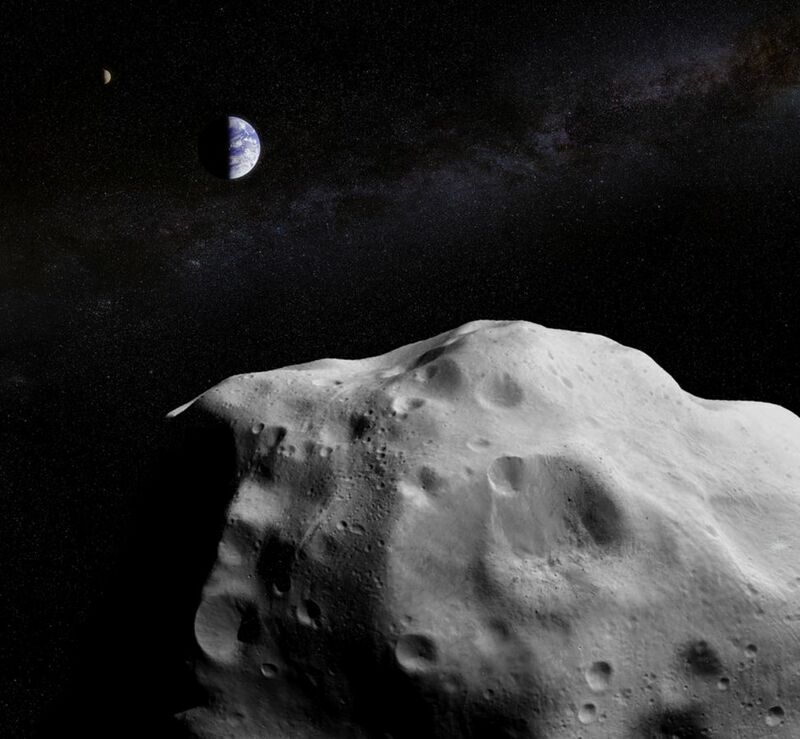 On April 19th a Near Earth Asteroid (NEO) will be passing by Earth. Don’t worry it’ll be a safe flyby but check out the rest of the details on Universe Today.